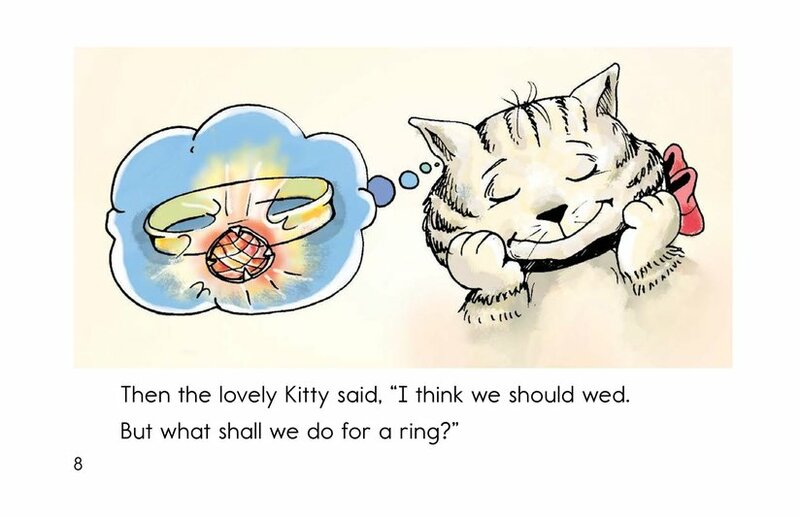 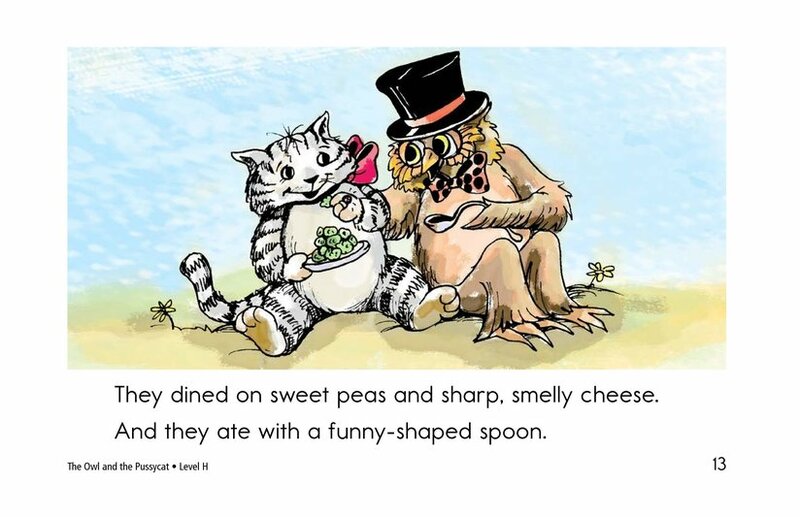 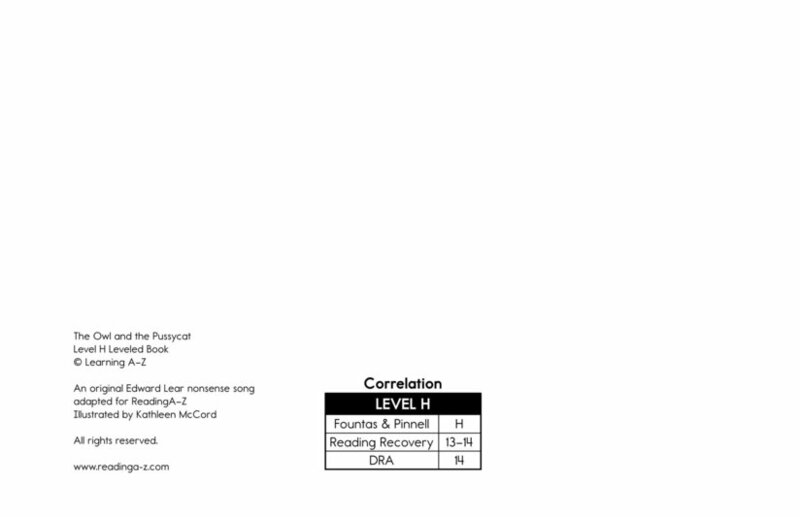 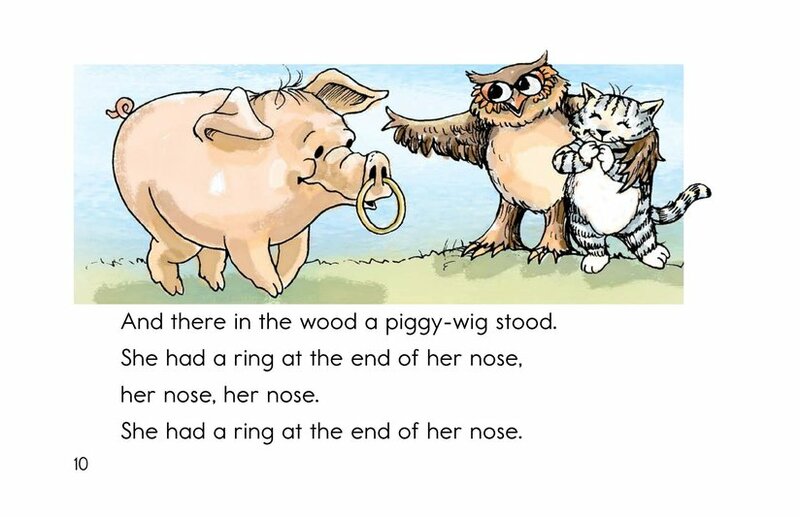 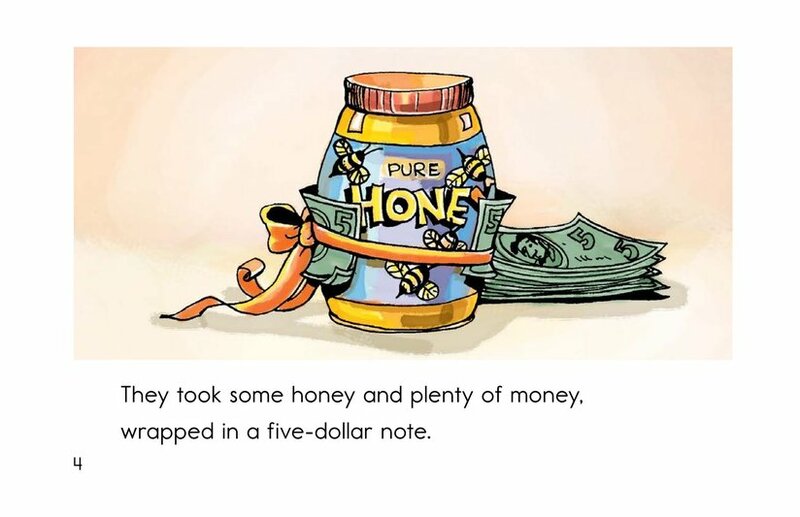 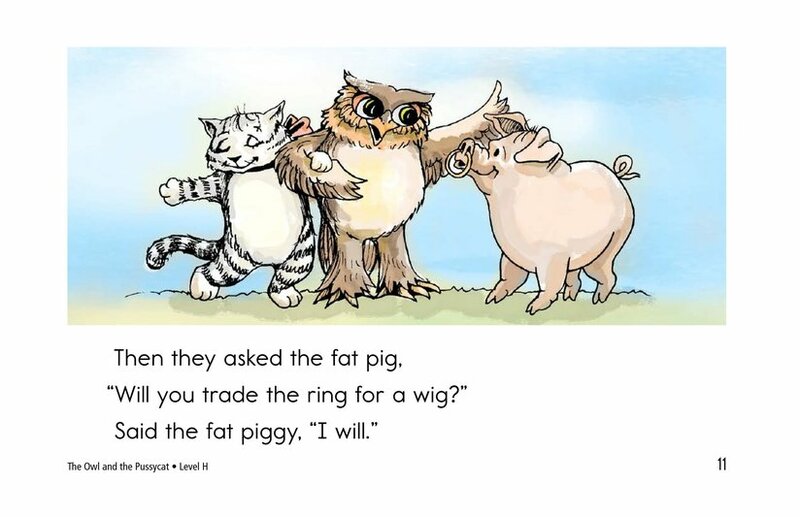 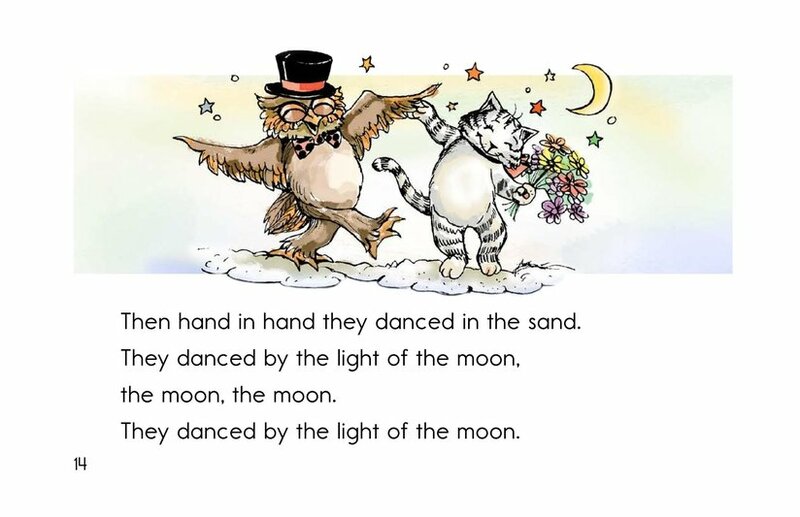 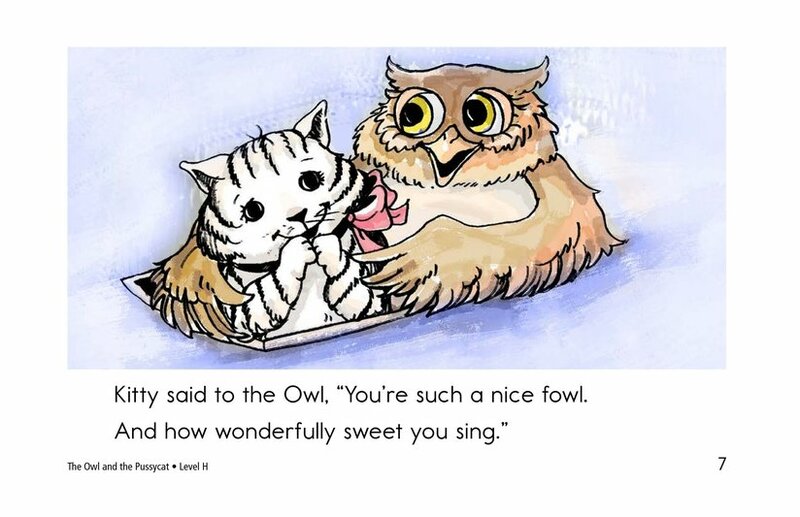 The Owl and the Pussycat is a charming retelling of the classic story, told in rhyme. 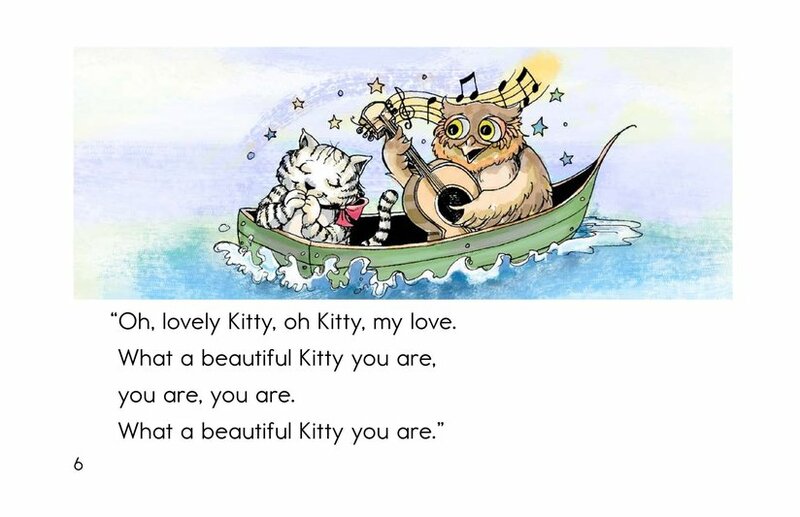 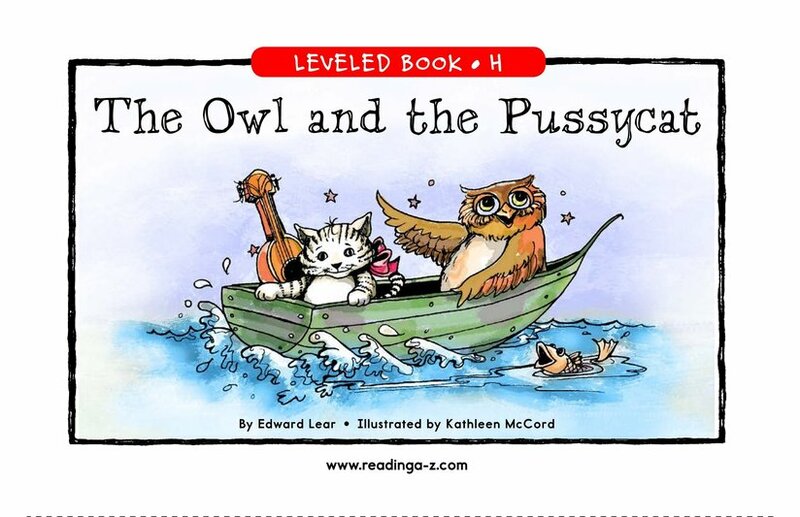 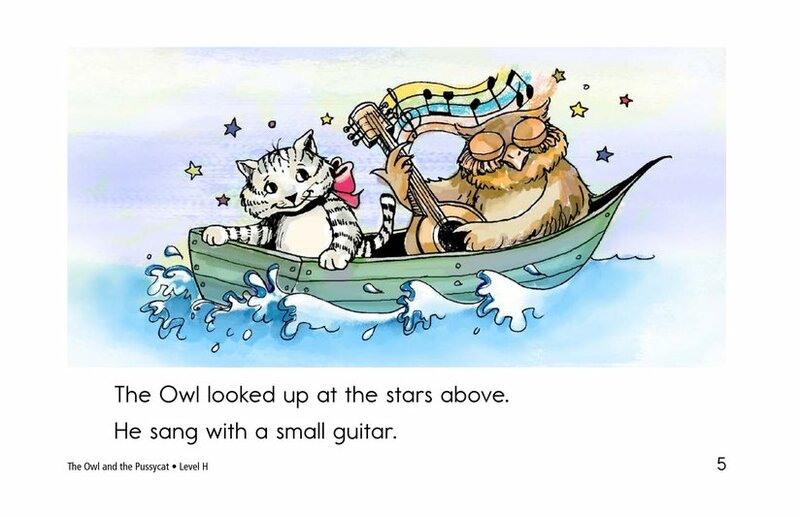 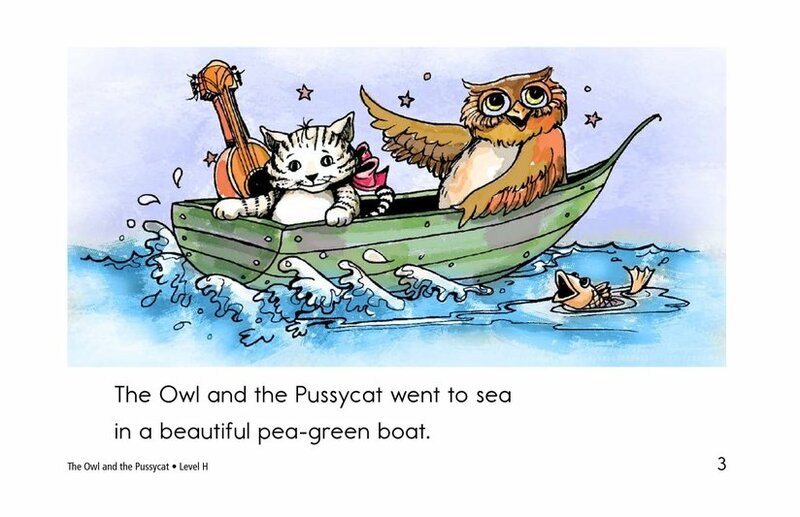 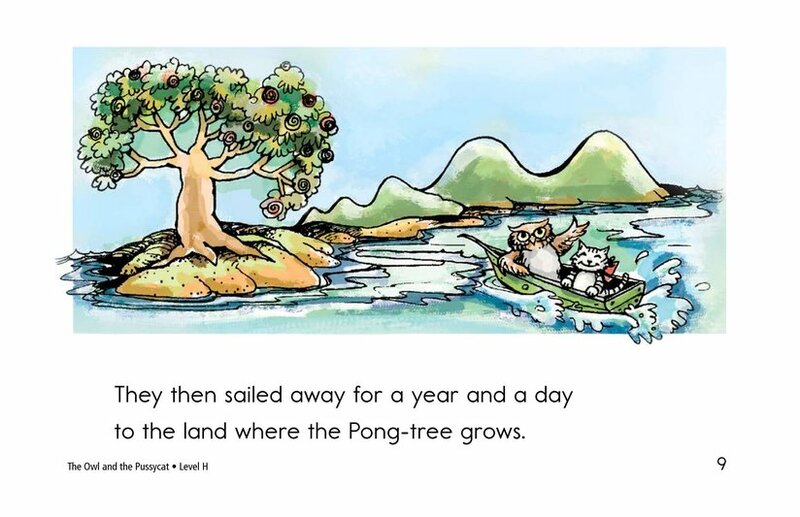 In this story, the owl and the pussycat decide to sail away to be together. 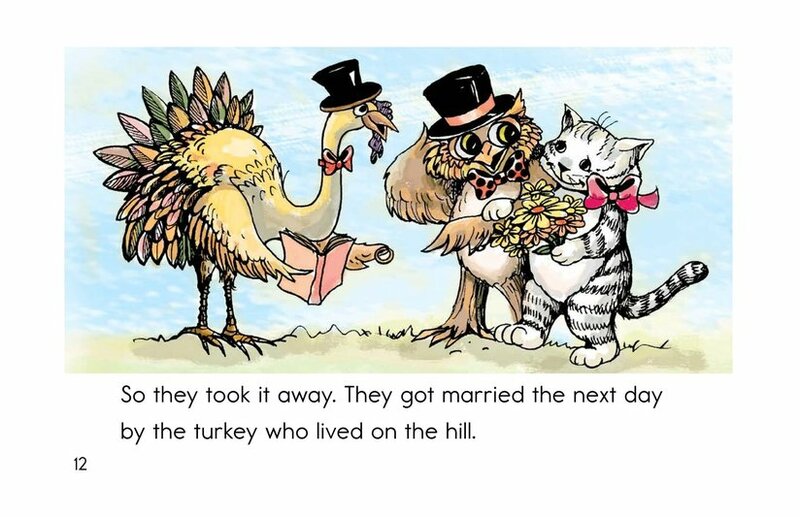 When they arrive at their destination, they are married by the turkey who lives on the hill and live happily ever after.